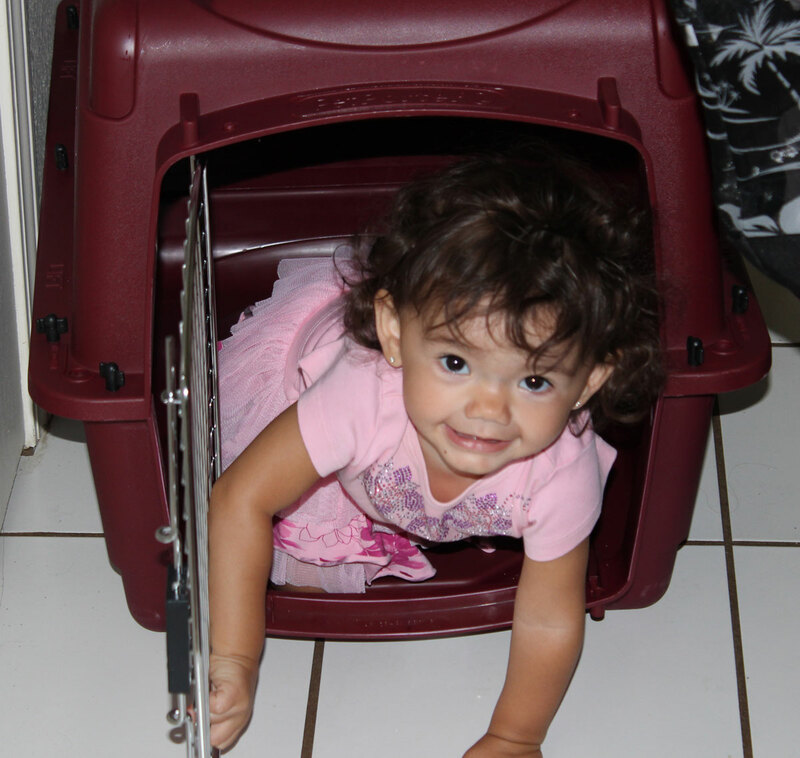 Here’s my grand-niece, Lillian, playing in her new favorite toy of the moment, the dog’s travel kennel. 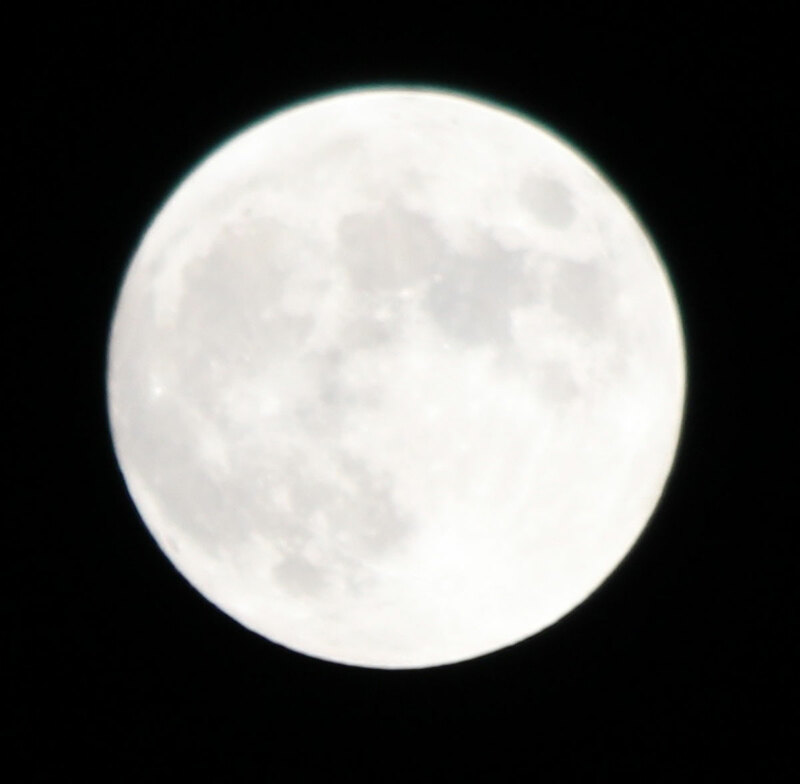 Tonight’s moon — I’ve been wondering why the T2i seems to take lesser moon pics than the old rebel xti — now I know. Doh. UV Filter + telephoto lens+night shot= aberrations…. I’ll post a new one after the moon clears the treeline, I don’t feel like walking two blocks to get a clear shot again tonight. These lillies have just gone crazy blooming since the past two rainstorms. Woohoo! I’ve gotten my invite to Google voice, which means I can try out / beta their new voice service and let you know how it goes. I will apply by asking for a new phone number that will ring or not ring all of my other numbers, depending on how I set it up. It looks pretty good, with the service essentially being a cloud based network queue and voicemail point for all of my phones that also does voicemail and other services. I’m going to experiment as I go and let you know what things are good, and what could use improvement. I thought I better start taking the first step towards cutting free entirely from location based telephony, since at some point in the future many of us will have several IPV6 addresses that substitute for phone numbers, and eventually all “phone” calls will convert to video calls anyway. In several Christian forums there are people debating whether BP’s oil leak in the Gulf of Mexico is a sign of the coming apocalypse. No, seriously. 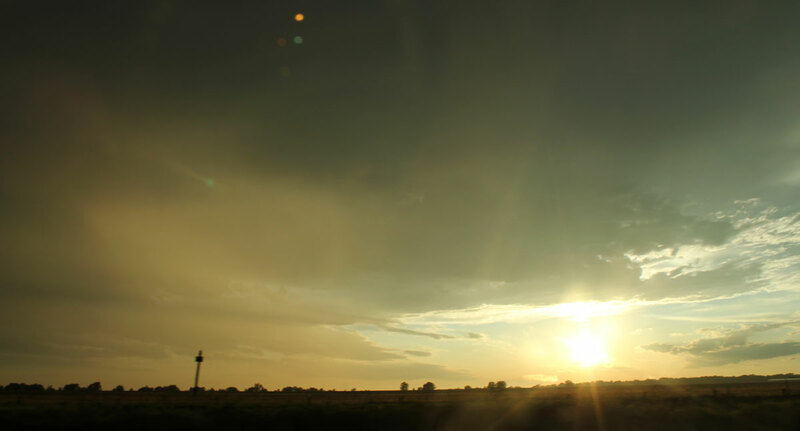 Many are convinced that it’s the end of the world as we know it. The Oilpocalypse doesn’t scare me nor should it any rational person – over a very, very, long period of time even the disastrous effects of this will be overcome; and life, being indefatigable by nature, will reclaim the environmental niches being destroyed before our eyes now. Now blogs on the Christian fringe are abuzz with possibility that the oil spill is the realization of Revelation 8:8–11. 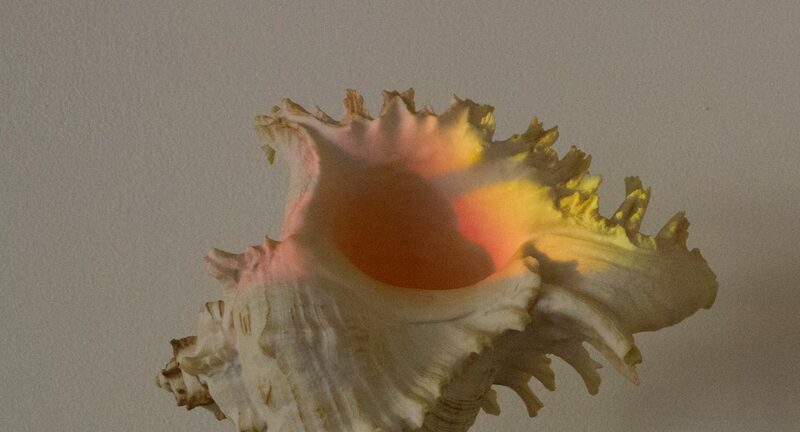 “The second angel blew his trumpet, and something like a great mountain, burning with fire, was thrown into the sea. A third of the sea became blood, a third of the living creatures in the sea died, and a third of the ships were destroyed … A third of the waters became wormwood, and many died from the water, because it was made bitter.” According to Revelation, in other words, something terrible happens to the world’s water, a punishment to those of insufficient faith. The foul water, according to the New Oxford Annotated Bible, mirrors one of the plagues God called upon Egypt on behalf of his people Israel.